I struggled to write something today to introduce this document. 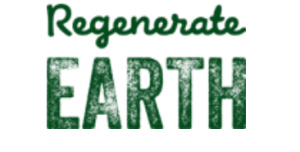 This is a collection of thoughts and ideas around promoting regenerative agriculture and its development in Australia. The original concept started as a conversation online between myself and a few other farmers, practitioners and educators about what we could do given we had an election looming. Could we put together a short sharp document that outlined what regenerative agriculture was and how it could benefit Australia. Benefit our farmers, our regional communities and all Australians to address climate change; improve the health and nourishment from our food; rebuild relationships and communities and for us to be more resilient in the face of continuing change. I wanted it to grab your interest and invite you to take what has been created and share it. As I started to engage with others to develop the words, we discussed the principles of regenerative agriculture, what these mean and how they would benefit us all. We wanted to ensure it was a collaborative document and that it was available for all to share and use where ever they wanted to promote regenerative agriculture. We have tried to gather views and comments from others and by no means is this a finished document. At the same time of developing this, the Southern Cross University Regenerative Agriculture Alliance invited a group of farmers, practitioners and educators to develop a similar document to present to our politicians as well. This is fantastic and we support this initiative and the more we have involved with talking about this prosperous future the better. What we present here is a way of trying to bring together good words that everyone involved with regenerative agriculture (that means everyone that eats! ), can use for their personal advocacy with their local candidates to help them learn about regenerative agriculture, some of the ideas involved and what can help accelerate it. We are trying to build a narrative around the story of regenerative agriculture. The key to our future is everyone working together and being inclusive in how we operate – from the principles (see below) –> Focus on the role and partnerships of individuals and communities. So here is what we came up with. The principles are there to allow all the tools we currently use, and may develop in the future, to provide for a regenerative future. The benefits outlined are a snap shop of what can be achieved if we apply the principles to our whole food system – which we are all part of. And the policy areas have been outlined as guides without trying to be specific to a solution – we are working with complex systems and there will be multiple options that can be developed to help facilitate use creating a new future. The recently released UN report on The State of the World’s Biodiversity for Food and Agriculture paints a grim picture of the loss of biodiversity caused by the most damaging practices of industrial agriculture. The UN reports that the greatest driver of negative effects on regulating and supporting ecosystem services is changes in land and water use and management. ‘Loss and degradation of forest and aquatic systems and, in many production systems, transition to intensive production of a reduced number of species, breeds and varieties, remain major drivers of loss of biodiversity for food and agriculture (BFA) and ecosystem services’ (FAO 2019). The report asserts the urgent need to establish and strengthen enabling frameworks for the sustainable use and conservation of BFA, including by monitoring and assessing the impact of policies on BFA, and mainstreaming BFA into all relevant policy areas. 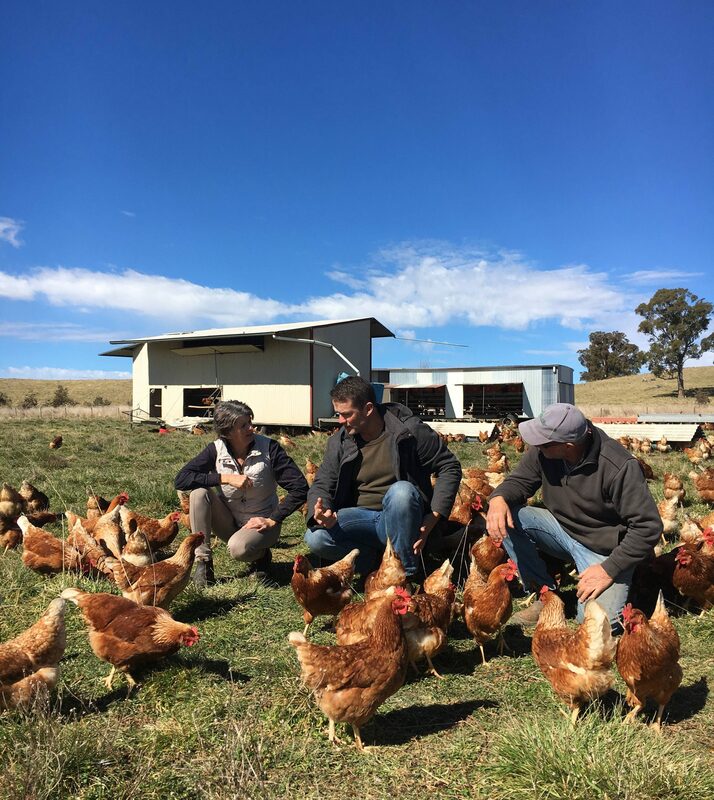 In Australia and elsewhere there are reports of an increase in biodiversity-friendly practices in food and agriculture, and regenerative agriculture is rapidly gaining attention and endorsement as a means of improving land and water use and management. Regenerative agriculture is an approach to food and farming systems which aims to regenerate biodiversity, soil, solar, water and nutrient cycles, economies and communities. It aims to return soil carbon to levels that existed prior to the expansion of industrial grazing and cropping. It is holistic – it utilises holistic management and planning principles in its planning and application. It focuses on the soil and developing the biology and fertility of soils as the basis of the system. It is focused on abundance and resilience. By developing systems that mimic natural biodiverse ecosystems and natural processes, the whole system becomes more resilient in the face of climate change and other threats. There is a focus on polycultures, which can mean stacked enterprises, and diverse animal and plant species and breeds – actively seeking to mimic natural resilient systems and nurture the synergies that exist, between species, and within ecosystems. 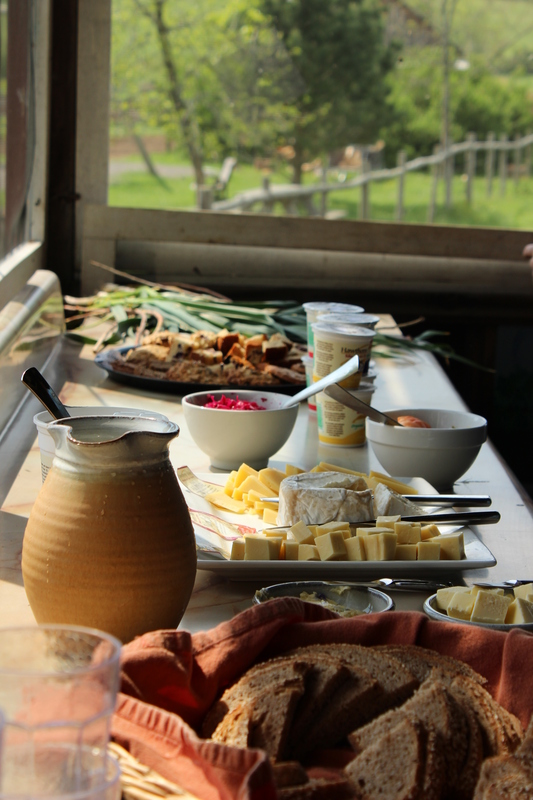 There is a focus on the whole food system from production to consumption and back again. The perfect outcome is those that loop “waste” back into the system for the next round, and a focus on nutrient cycling on farm is common. By focusing on the whole food system there is a development of re-connecting people with their food, and as a result, many regenerative farmers have a local supply model only. For every 1% increase in soil carbon in the top 30cm of soil an additional 144,000 litres of water can be stored per hectare (Soil Carbon and Water by Christine Jones, and Morris, 2004). That is 14.4 litres of water for square metre (30cm deep) at 1% carbon. A soil that has 4% soil carbon can hold 57.6 litres of water per square metre of area. 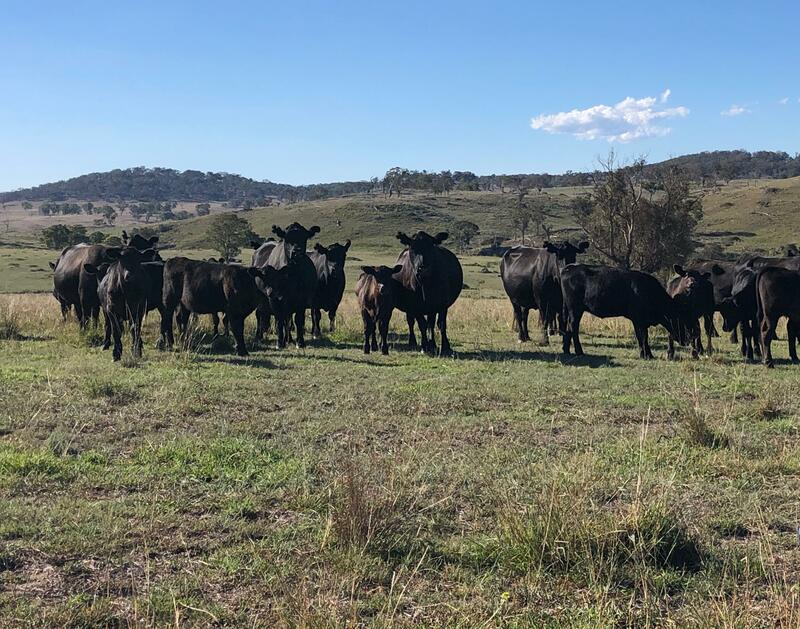 Increased soil carbon leading to increased water retention, better fertility, and consistent and reliable production from both grazing and cropping systems. Improved landscape hydrology by capturing and slowing water through the whole catchment – reducing the incidence of high-level floods from rainfall events, improving the water availability across the whole catchment, and producing more consistent water flows through the system –> therefore water is available across the catchment for longer, improving environmental flows and improved access to water for human endeavours. Improved opportunities for local and regional business development in production and value adding to food within the regions. Improved long-term sustainability and resilience of food and agriculture systems to ensure food security and food sovereignty into an unstable climate future. To allow these benefits to flow, the following areas should be a focus of policy development and support of those already acting in this area. Policy should not aim to overtake these areas, but should look to support existing farmers and others working for regenerative agriculture – commercial and social enterprises, and research networks – to continue to foster the practice and technology of regenerative agriculture. Focus on land management that improves soil health according to the following principles: (1) Keep soil covered, (2) Minimize soil disturbance on cropland and minimize external inputs, (3) Maximize biodiversity, (4) Maintain living roots, (5) Integrate animals including grazing animals, birds, beneficial insects and keystone species such as earthworms. Review of sustainable land management policy to focus on regenerating landscape rather than “returning to a natural state”. Maintenance of the status quo (what it was like before the influence of humans, or before European settlement) does not provide for an abundant future with a growing population. A balanced approach is required to arrest the current total loss of biodiversity across the landscape of both “natural” and influenced environments. Review of regulatory issues hindering the development of more locally and regio nally-based food production and distribution. Regulation around the processing of products (especially meat and dairy) inhibit the development of a more regionally-based system. Review competition policy to take into account the impact of larger national and international players in the food industry and their impact on local and regional competition. Review regulation around food waste, packaging, and transportation of food to ensure the true costs of the utilisation of waste and the management and recycling of packaging is included in the costs of food. Many of these costs are hidden and transferred to farmers and the likes of local councils (and therefore state governments). Local government are responsible for the management, disposal, and recycling of materials with little return for the cost of these from those largely responsible for the production of this waste – food manufacturers and retail suppliers. Review financial and investment guidelines/legislation in the context of regenerative agriculture to allow more flexible capital raising and financing options. Establish farm ownership incubation program to assist generational change in the farm capital sector. These incubator programs can guide new and young owners through all the steps in order secure investor support into these farms. 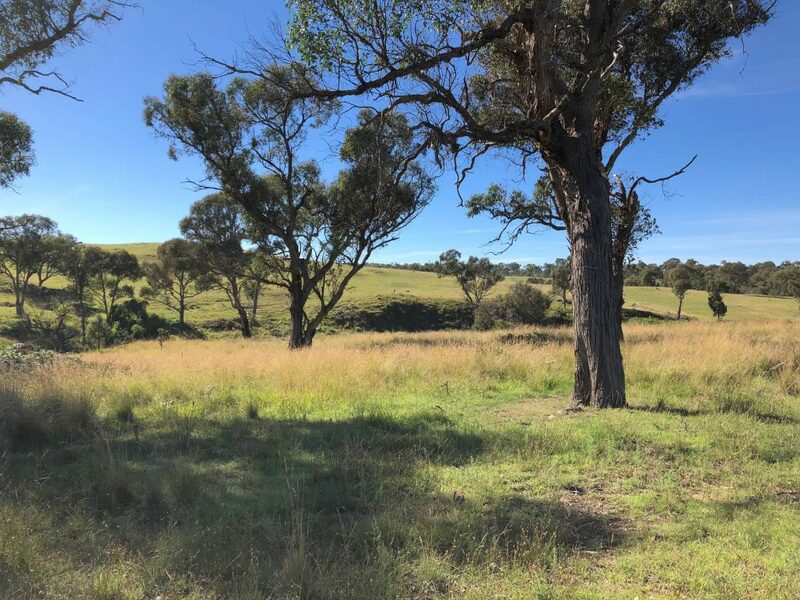 This document has been developed and distributed for use by anyone wanting to promote the development of regenerative agriculture in Australia and for the creation of a prosperous future. Collaboration and support in the development of this document has been provided by these individuals and organisations.